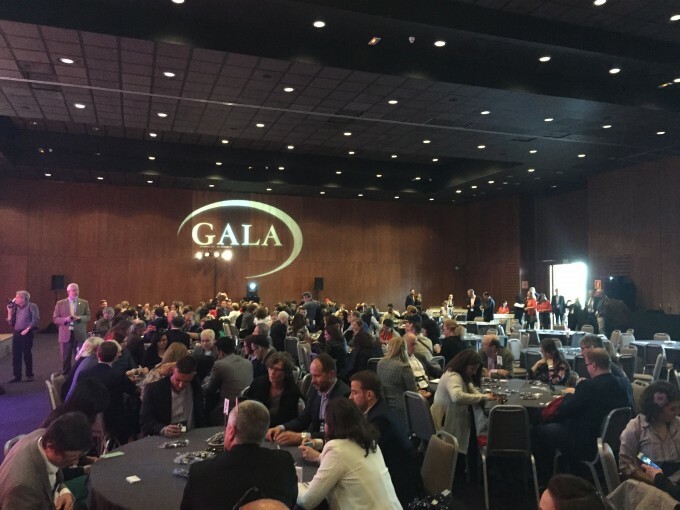 Translatel Ltd represented by its CEO Oleksandr Bonadenko took part in GALA’s 7th annual conference in beautiful Seville. It was the biggest GALA conference which was attended by 365 delegates from all over the world. 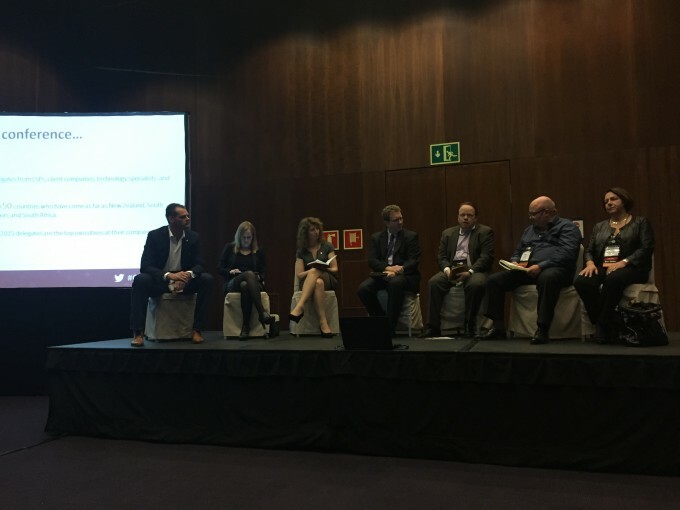 It brought together industry leaders in an open, collaborative environment to drive innovation through discussions about the opportunities and challenges facing the language industry. As usual besides the business constituent our company was interested in the topic of translators’ training, industry and academia cooperation and talent search. So our CEO took an active part in the panel discussion “Closing the Gap: A Stakeholder Conversation about Education, Training, and Talent in the Language Industry” where he introduced the initiatives that aim to improve the translation students training and bridge the gap between the academic translators’ teaching and actual industry needs in new translation competences. This year, among other topics the conference focused on Travel and Hospitality. 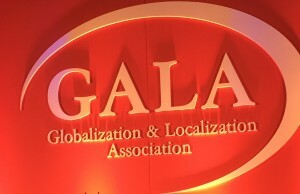 GALA conference provided a community atmosphere conducive to networking and peer-to-peer learning, and fantastic professional development opportunities through expert presentations and engaging programming. 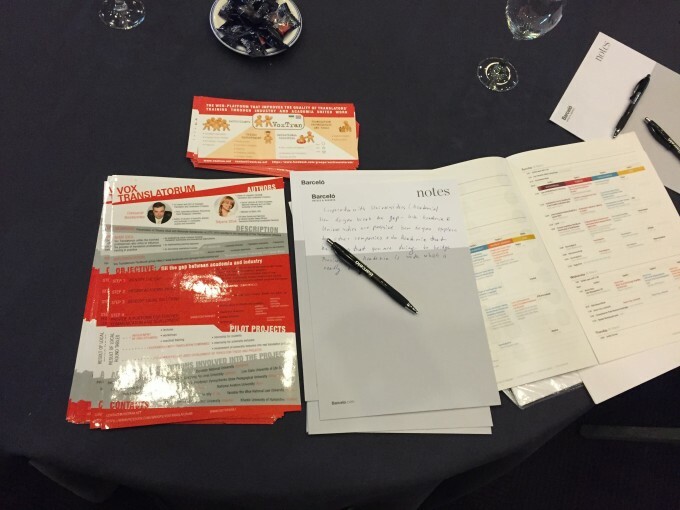 Each day participants had discussions on a variety of topics, from Tomorrow’s Technology, to Sales improvement ideas, to the Travel & Hospitality industry and its localization needs. The topics covered not only translation but also interpreting and the technologies that can aid the advancement of these. Attendees saw the best speakers and the most original and insightful presentations. 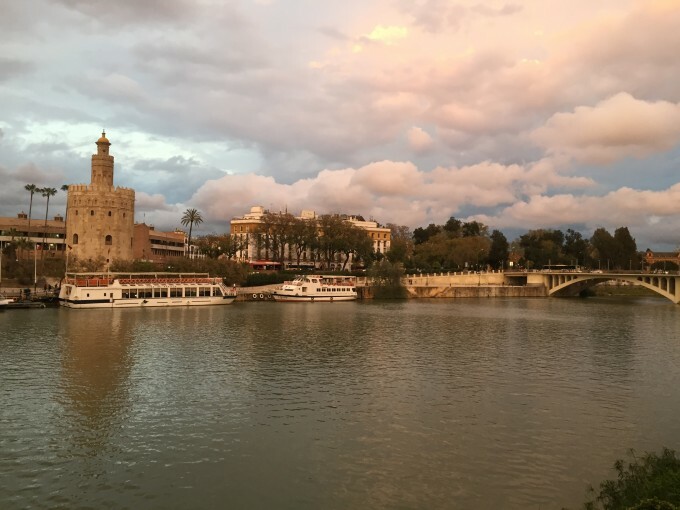 Among the speakers there were Meritxell Guitart (Hogarth), Jochen Hummel (founder and creator of Trados), Paula Shannon (Lionbridge) and many others. 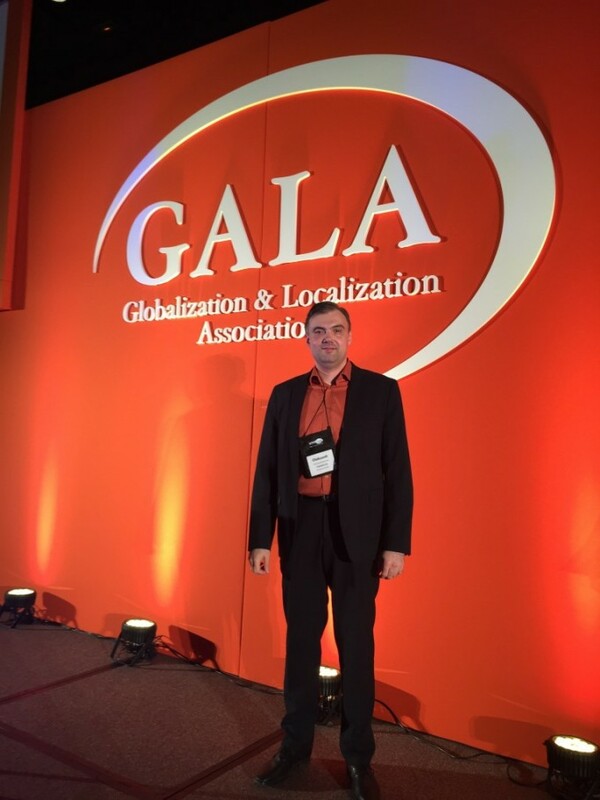 Translatel Ltd really enjoyed discussions of the challenges and insights with other professionals working in the same field and hopes to see all new friends at GALA 2016 in New York.